For the first time since longer, we had a journalist paying us a visit and spending some times with us in interviews and visit of our company. 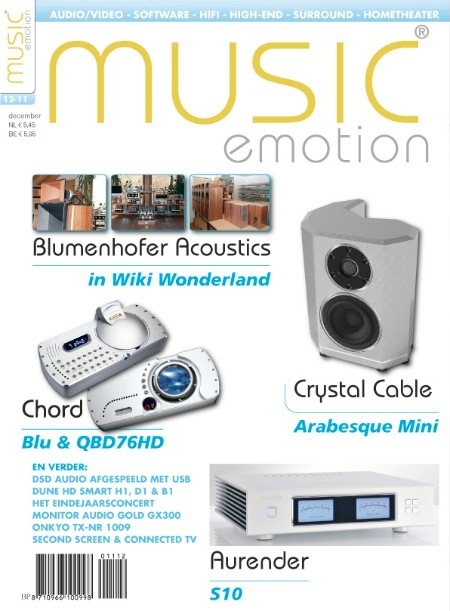 Since last time the improvements are quite a lot, if I look back at the first one, published by Fairaudio.de back in 2010… well, we are completely different company. If You wish to enjoy the reading, please, here You can find the article. Christian Wenger from AVguide.ch and André Aebischer from Soundrevolution.ch paid us a visit to interview us about the vision we have and the upcoming products. We disclosed a lot of information in the interview, but some of them were not intended to be made public jet. You will soon see some anticipation in this news page. Both of them shot lots of pictures during the days and we took time to continue the visit even in places where we made some professionals installation as well. Here You can browse some pictures they shared with us and have a little feeling of the kindness of the visit. 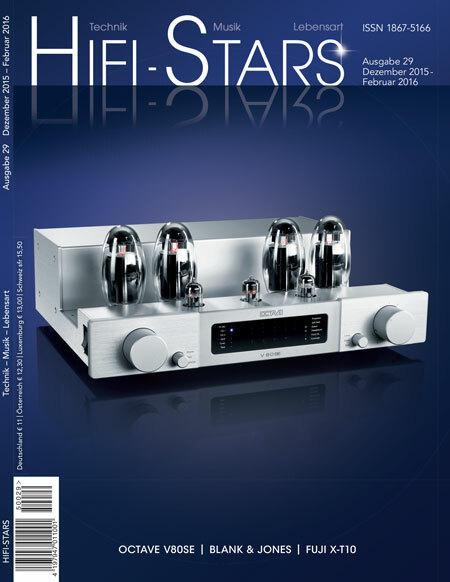 In a few weeks Christian Wenger will publish an article on the AVguide.ch pages about the company and the interviews. 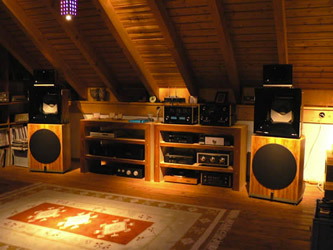 Sempre-Audio.at surprised us with a very nice and well informative article about Blumenhofer Acoustics. Really positive the quantity of information given about and the deep research made by the journalist, Mr. Jürgen Weber-Rom. It is worth reading, here. 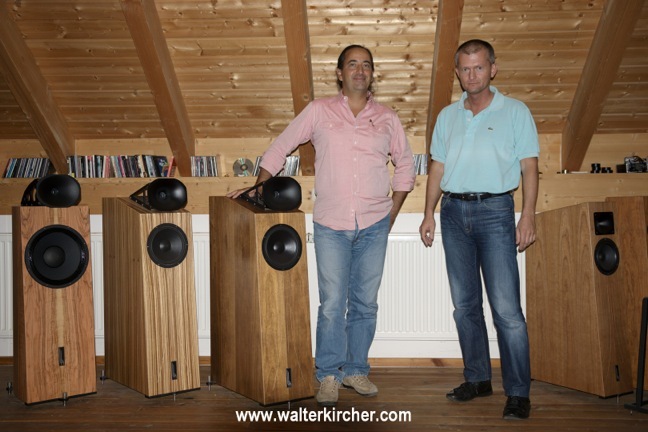 On the 10th of September Walter Kircher, an Austrian HiFi-blogger, photograph and Sales Representative, paid us a visit. We had a really enjoyable and quite longer listening section of our products combined with a site visit. There is a real mutual understanding of Music, its meaning for the soul, ways to perform and reproduce it. Well, we will work together for Austria. Here, You can read Walter's report of the visit, and here You can browse the pictures he made in our company. Enjoy!! 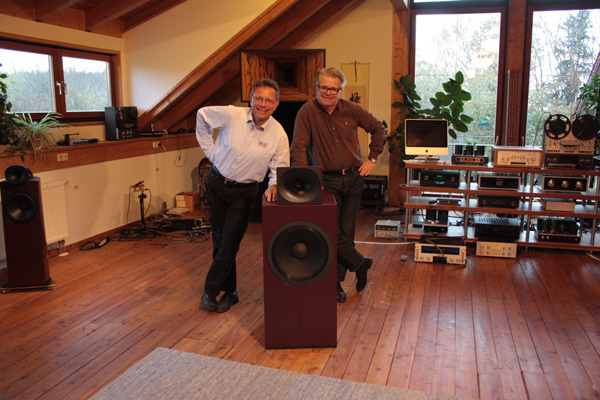 Roger Poulussen of Audioreview.nl wrote an article in Dutch about his visit at Blumenhofer Acoustics. 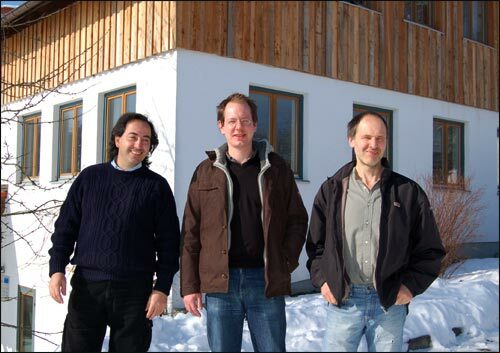 On the 28th of January, Hartmut Quaschnik paid a visit to our company in Walkertshofen. He wrote a short report on his experience at our place. You can read it in english here. 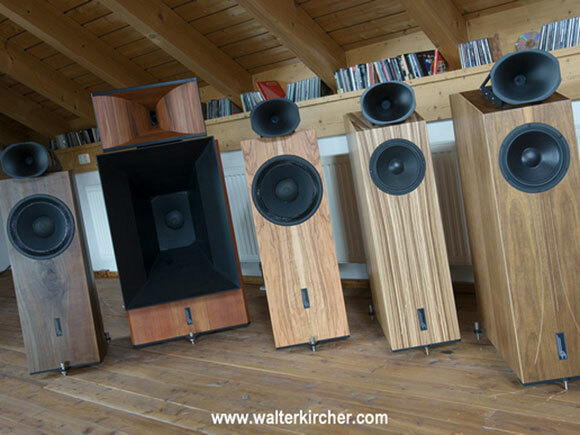 Hartmut mentions that You are invited to visit us during the Munich High End. Please contact us in advance, there is only limited availability. 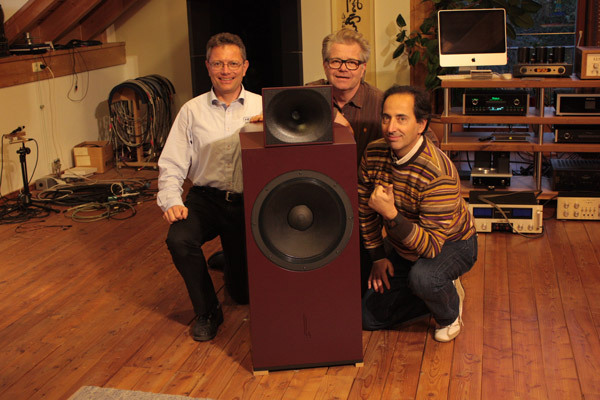 In February Ralph Werner of Fairaudio.de came to visit Blumenhofer Acoustics. After 2 days together he wrote this article here. 6moons.com translated then the article and You can read the english translation here.